Special programs are available to correct or expunge inaccurate mortgage or bankruptcy reporting. Fighting the unlawful behavior by creditors, collection agencies, the bureaus and consumer law attorneys and support litigation. While staying in compliance with the laws that govern the industry. Go Clean Credit uses state laws, the FCRA, FDCPA, FCBA, and disputes directly with creditors, courts, and the bureaus. Second on our list is Elementary Credit Repair. Looking to help consumers by ensuring every they have access to a fair and accurate credit report. Helping clients with their in-depth knowledge and understanding of the laws/acts surrounding debt collection, credit reporting, and credit repair. Third on our list is Simple Solutions. Their mission is to help consumers who are experiencing credit and debt problems obtain great credit again, can save money and have a brighter financial future. Simple Solutions gives a personalized credit and debt consulting service. Taking care of clients in all 50 states. A Team Credit Consulting is a financial wellness company that takes a holistic approach to your financial situation. Certified through Simple Solutions Credit Consultant Training. Following all state and federal laws, they specialize in creating roadmaps that lead to healthy credit and higher credit scores. We hope this article helped you select the right credit repair agency in Gilbert, Arizona for you. Are you curious about other credit repair agencies not mentioned in this post? Do you work with a credit repair agency we didn’t list? Share your experience with us, we’d love to hear from you! 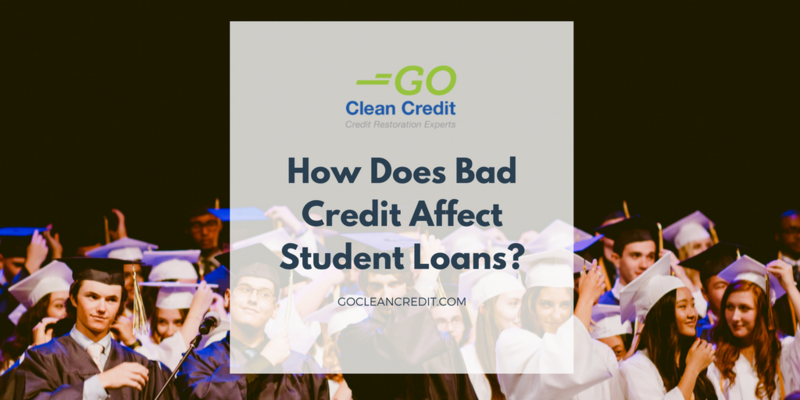 How Does Bad Credit Affect Student Loans? You studied hard, took the SATs, and received the acceptance letter from the university you want to attend! Applying for student loans to fund your education is the next important step. You might be wondering how your credit score affects the student loan process. Especially if you haven’t established credit yet and are working with a lower score. In this article, we’ll teach you about a few ways you can still move forward with both your credit and student loan process. Even if you happen to have a considerably bad credit score, it won’t necessarily prevent you from getting a student loan. Most undergraduate loan money comes from the federal government. The government does not use credit scores to approve applicants. 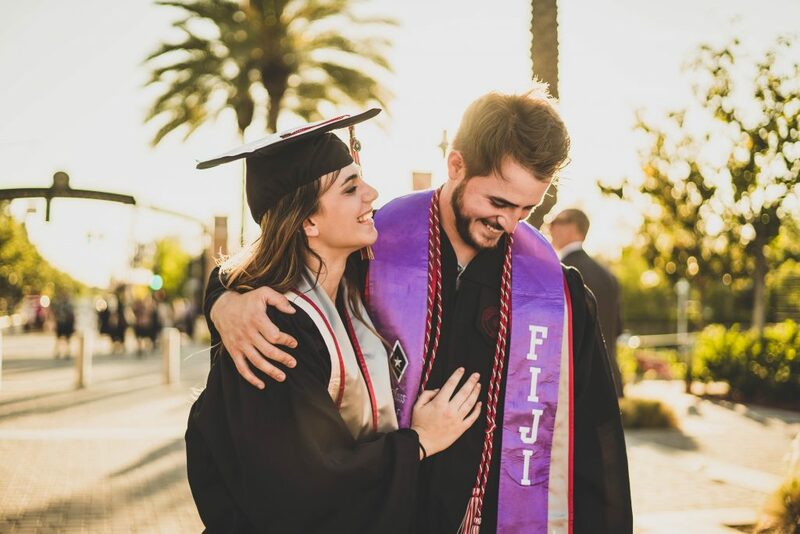 Even if your FICO credit score has fallen below the acceptable range, you still qualify for federal student loans. Since federal aid and a bad credit score are not entirely linked, applying for FAFSA (Free Application for Federal Student Aid) is a great option. To receive federal student loans with bad credit, you’ll need to fill out an official FAFSA application. The federal government will get an idea of your financial situation and your family’s. They will calculate how great your need for assistance is to cover the costs of college education. Once your application is processed, you’ll know the type of federal aid for which you qualify. This includes student loans, whether your credit is bad or good. If your parents happen to have a poor credit score and they’re responsible for student loan oversight, things could get tricky. Parents can apply for loans to pay for your college attendance through the Federal PLUS (Parent Loans for Undergraduate Students) program. 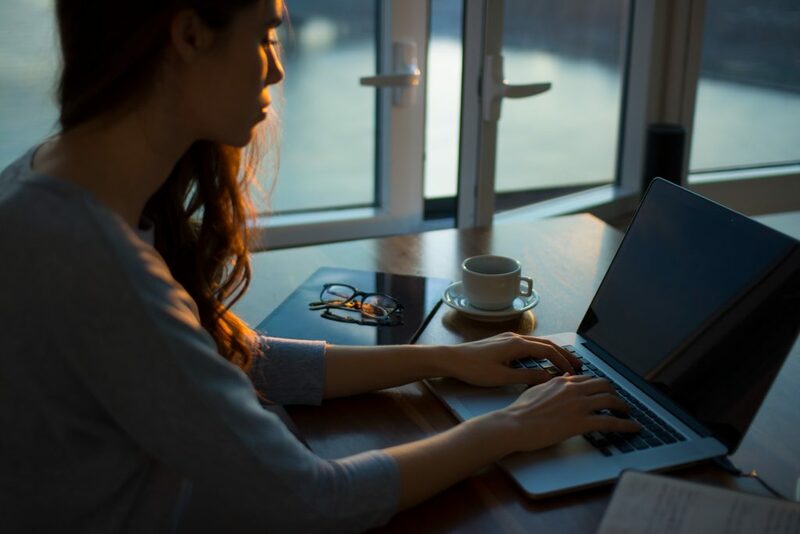 These PLUS loans are not explicitly based on credit scores, though an adverse credit history of your parent can keep them from being approved for this type of loan. Did this article help you prepare for the next phase in applying for student loans? Still, have questions? We’d love to hear from you. To learn more on why your credit score may not be going up and other myths about credit score calculation. Check out these articles! Why Is My Score Not Going Up? Can your credit really be restored? How long does it take? These are questions you may have when facing a credit crisis. Good credit is all about knowing how the system works and having the tools to get the FICO score you need. That’s why we’ve put together a list of top credit repair agencies in the Mesa, Arizona Area for you to choose from. The first credit repair agency on our list is Go Clean Credit. Founded in 2003 in Arizona, specializing in credit repair and restoration. Go Clean Credit removes inaccurate and unverifiable negative items from credit reports. This includes foreclosures, short sales, bankruptcies, collections, charge-offs, judgments, tax liens, late payments, repossessions, fraud. Call today for an FREE consultation. Second on our list is My Credit Guy, specializing in preparing clients for mortgage loan approval. Offering services to consumers directly to remove inaccurate/negative items on the credit report. Helping to satisfy and settle outstanding/verified debts, and establish new/positive tradelines. Free consultations with My Credit Guy are available. 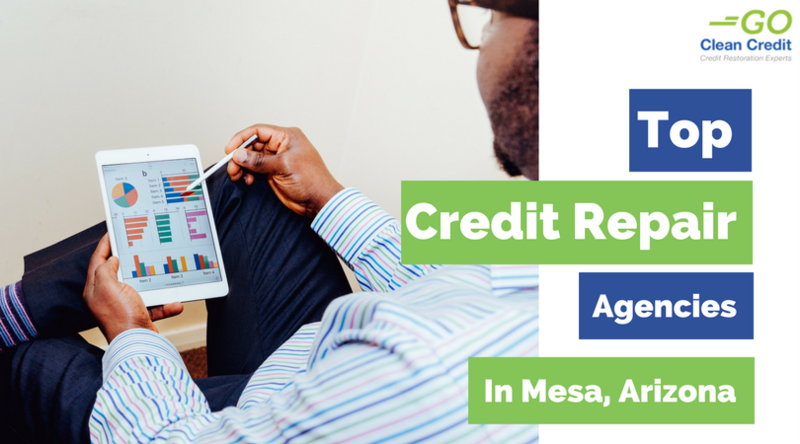 Third on our list of top local credit repair agencies is Arizona Credit Medix. Established in 2011. AZ Credit Medix, LLC is a Credit Restoration, Debt Negotiation, and Business Credit company. AZ Credit Medix, LLC understands the needs of our clients/industry and have developed systems to provide the fastest results possible. Arizona Credit Medix provides sliding scale pricing and flexible payment terms. Specialities include credit restoration, student loan consolidation, credit coaching, debt counseling, debt verification, secured credit cards, small business benefits. We hope this article helped you select the right credit repair agency in Mesa, Arizona for you. Are you curious about other credit repair agencies not mentioned in this post? Do you work with a credit repair agency we didn’t list? Share your experience with us, we’d love to hear from you! If you’re looking to buy a new car, open a new line of credit, or purchase a new home checking your credit is an important first step. On the FICO scale from 300-850, a 610 credit score is considered fair. This score may not give you the credit opportunity you need for your next purchase. 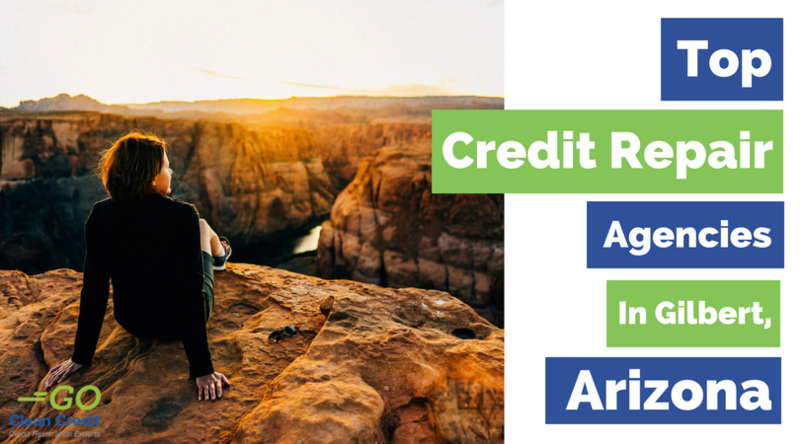 Now that you know what you might be facing before applying for any new loans, you need to know how to raise that 610 credit score to avoid a higher interest rate. 1. Get a secured credit card for those with 610 credit scores. Go Clean Credit evaluates credit card offerings for people with a 610 credit score. We currently recommend these Secured Cards to assist those with fair credit scores. By getting a Secured Credit Card, we have seen increases in credit scores by 35 points or more because you’re looking to rebuild your credit responsibly. In order to get a Secured Credit Card, you will need to put down a deposit. This limits the risk a Secured Card issuer is taking on and continues to build your credit at the same time. 2. Pay down your outstanding revolving debt. 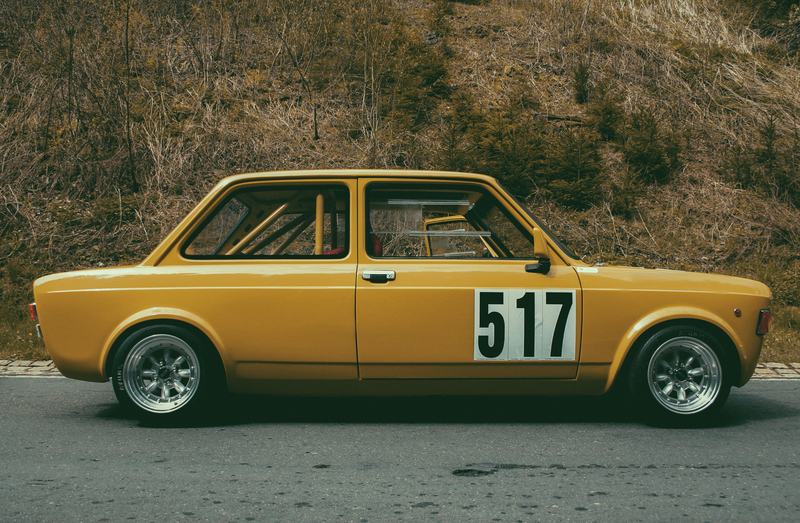 Your FICO score is an important topic we’ve discussed before. One of the major factors we discussed that ties into your credit score is your revolving balance. Paying down this debt to 30% of your total credit available will help to raise your credit score overall. 3. Ask for an increase in your credit limits. While paying down your credit cards can help you reach the 30% revolving balance number, another way is to ask your credit card issuers for more credit. If you have a history of regularly paying your balance or a low credit limit against your income, you might be eligible for an increase. Call the creditor and ask for an increase in your credit card limits. Your latest promotion and raise likely wasn’t communicated back to your credit card. Telling your creditor could open up limit increases immediately. This will instantly reduce your revolving debt usage rate. 4. 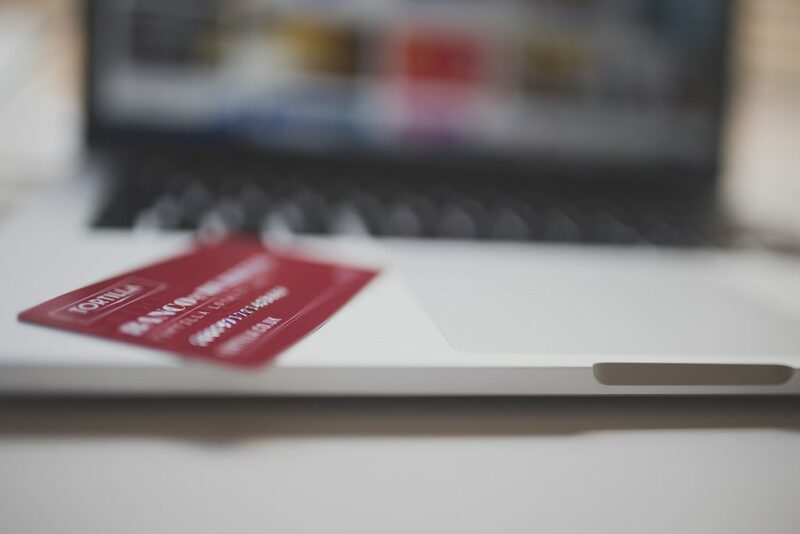 If you have credit cards you’re not using regularly, place small charges on them. Remember your credit card from seven years ago and never got around to closing? It could be the difference in rapidly increasing your credit score. Having credit cards that you’re not using hurts your credit score. Creditors want to see you using your card and paying it off regularly. If you have one of these cards, you should put one of your subscription payments on it and remember to pay it off each month. For example, your Spotify or Netflix or gym membership could help you raise your credit by being charged to these low usage cards. Raising a credit score of 610 isn’t an impossible task. These simple and efficient steps could increase your score by 75 or more points in 30 days and qualify you for much better interest rates.